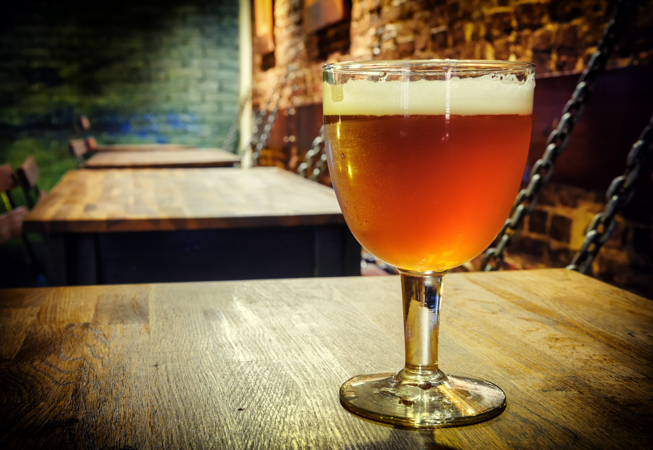 Discover our handcrafted wood-fired pizza, home-made Belgian beers and freshly made desserts.  Pizza Belga is Hanoi’s most authentic pizzeria, located in the heart of Tay Ho. 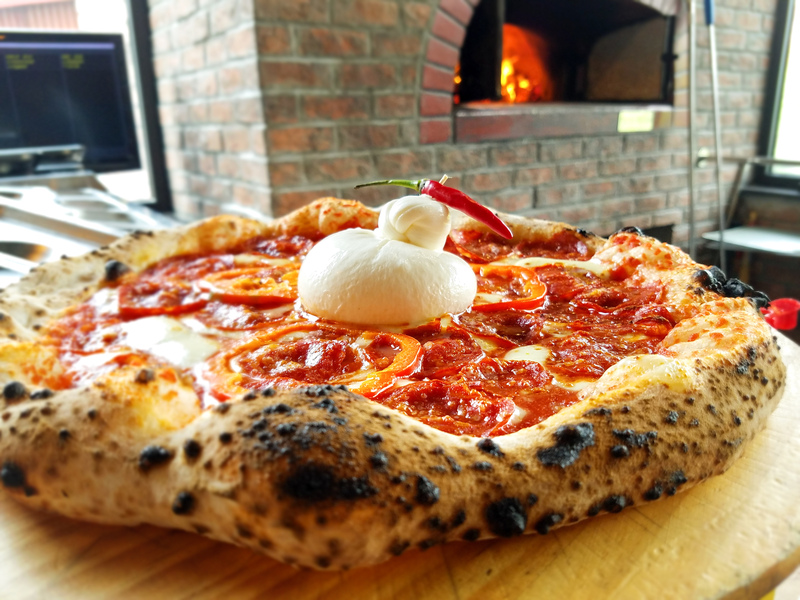 Our pizzas are baked in a wood-burning oven and generously topped with fresh, natural ingredients. 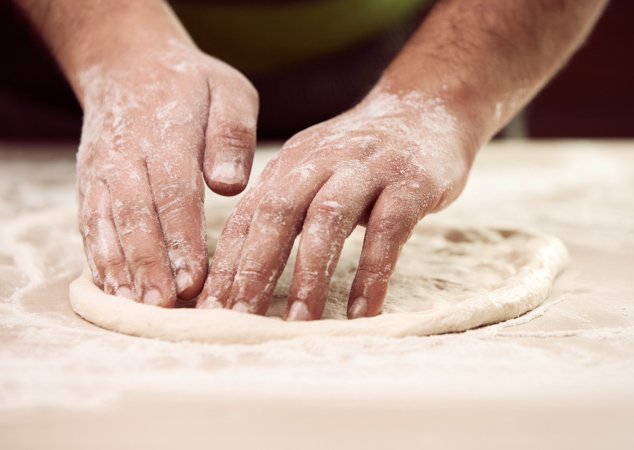 Join us to taste the passion behind our Neapolitan pizza recipe. 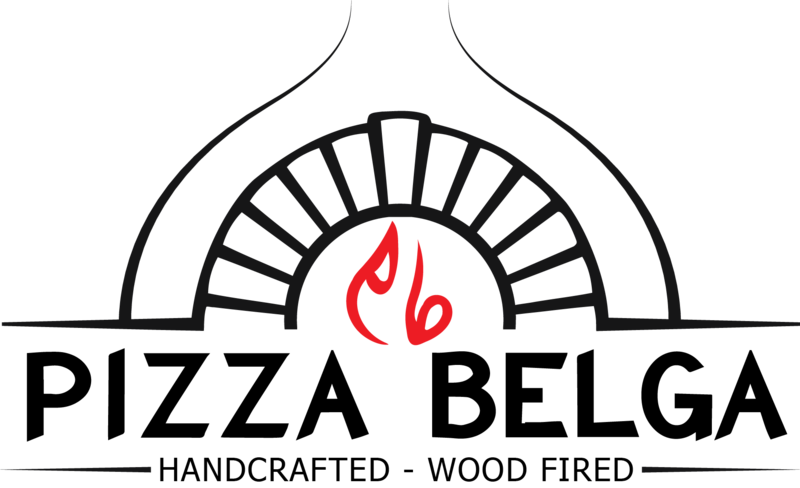 We’re looking forward to welcome you!